Matt Becker (@mbeckerfishing on Instagram) lives in Pittsburgh, where he was born and raised. 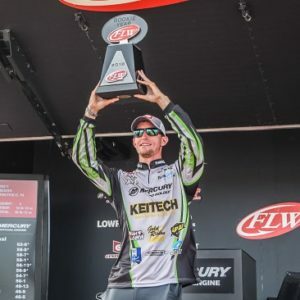 He also happens to be the 2018 FLW Tour Rookie of the Year. Go out with his dad, Matt started fishing in a pretty typical way — streams, ponds, bait on hooks. Later on, they joined a local club. Those early tournaments fueled Matt’s competitive nature. Matt remained pretty serious about fishing throughout his childhood. “It’s pretty much all I’ve ever wanted to do,” he says. Unfortunately, Matt’s high school did not have a fishing team, so he had to find his own way. During high school, however, he was able to fish at a much higher level. Not long after that, he went pro. 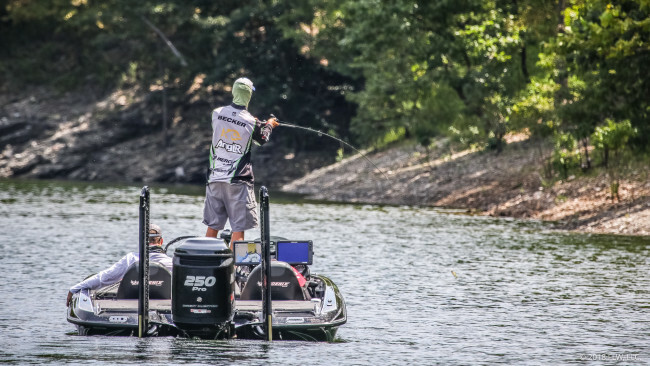 Even when he’s not in a tournament, though, Matt’s out on the water. Lake Erie is where Matt feels most comfortable. “It’s one of my favorite spots,” he says. 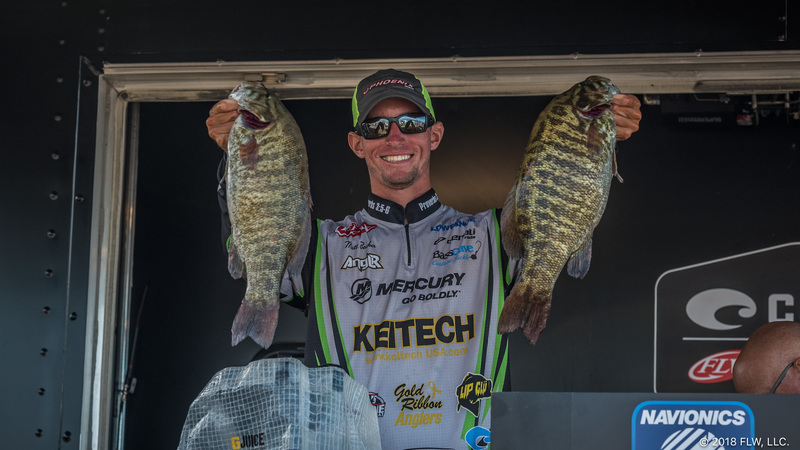 Of all his tournament appearances, winning the 2017 1,000 Islands tournament in the FLW Costa Series is the one that stands out most to Matt. During the 2018 season, Matt was successful enough to be honored as the FLW Tour Rookie of the Year. Matt is hoping his momentum will get him off to a strong start in 2019 — and so do we! 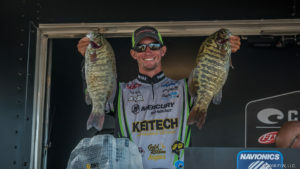 To keep up to date with Matt, follow him on Facebook, Twitter or YouTube, and check out his FLW Profile.